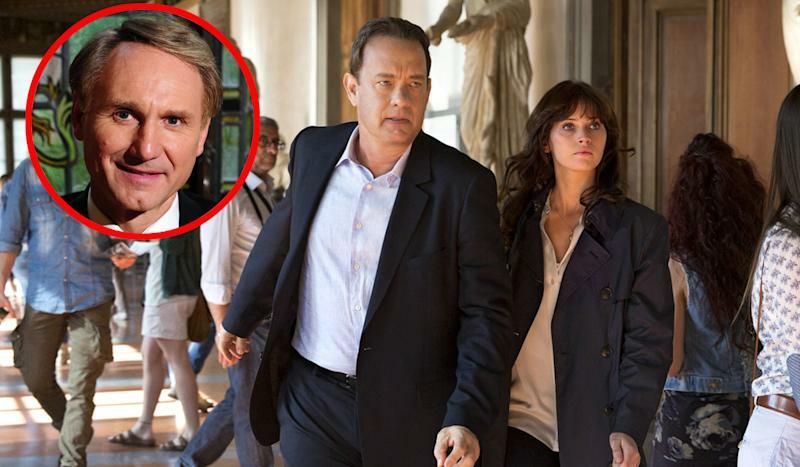 The plots of ‘Inferno’ author Dan Brown’s books are always packed full of secret symbols and shadowy organisations. Here’s where he got his inspiration. The crux of the mystery at the heart of ‘The Da Vinci Code’ is that Christ has descendants and they are the real Holy Grail, protected by a holy order called the Priory of Sion founded in 1099. This hypothesis was pushed by the authors of the 1982 book ‘The Holy Blood and the Holy Grail’ who subsequently sued Brown unsuccessfully for pinching large swathes of their work. 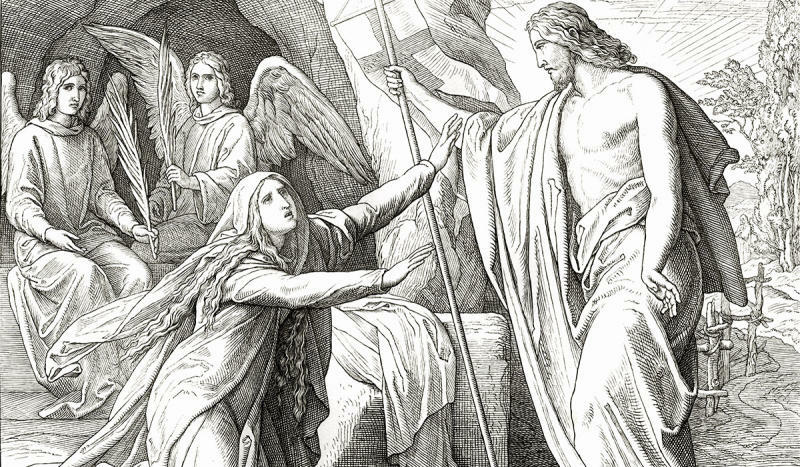 It’s also likely nonsense – Frenchman Pierre Plantard has claimed credit for making up the theory that he is a direct heir of Jesus. At least one of the Founding Fathers, Ben Franklin, was a Mason, but whether currency is a treasure map for the secretive society, who knows? 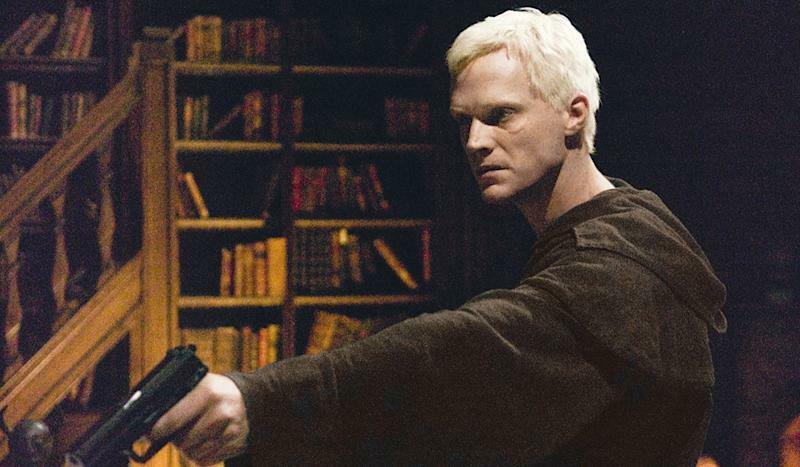 - 10 mind-blowing movie myths - are they true or false? - Was The Shining Stanley Kubrick’s way of admitting he faked the Moon landing? 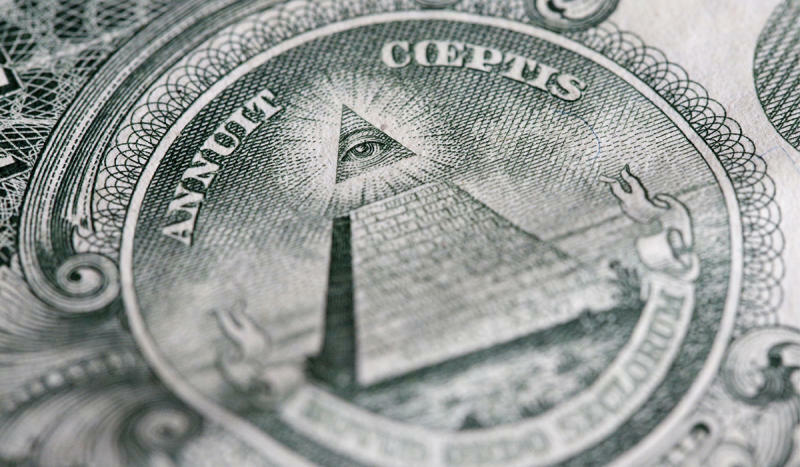 Brown propagated the theory in ‘The Lost Symbol’, but the so-called Eye of Providence, which sits above the Pyramid on the note, didn’t actually become a regular part of Masonic ritual until some years after the bill would have been designed. Supposedly an anti-Catholic cadre of hyper-influential people around the world (anyone who’s anyone has been accused of being part of the Illuminati on the internet at one point), they feature in ‘Angels & Demons’. It was a real organisation, created in Bavaria in 1776, but likely dissolved soon afterwards following a crackdown by the country’s ruler. However, that hasn’t stopped myriad commentators and authors argue that it’s never truly gone away. As such, it’s been accused of being responsible for everything from JFK’s assassination and the French Revolution, to the election of Barack Obama. Again, another real-life group whose existence in ‘The Da Vinci Code’ fuelled claim of Brown’s anti-Catholic bias. Founded in 1928, it isn’t clandestine and promotes adhering to Christian morals rather than self-flagellation and destroying the Holy Grail. Most of the journalists who have investigated it have written the ideas about its nefarious activities are false. A key plot point in ‘Angels & Demons’ is what’s known as ‘La Purga’ – an attack by the church on scientists, branding them with crosses and murdering them for their beliefs. While the historical church was brutal on people it perceived to be heretics – the Spanish Inquisition anyone? – most experts acknowledge the purge never happened. 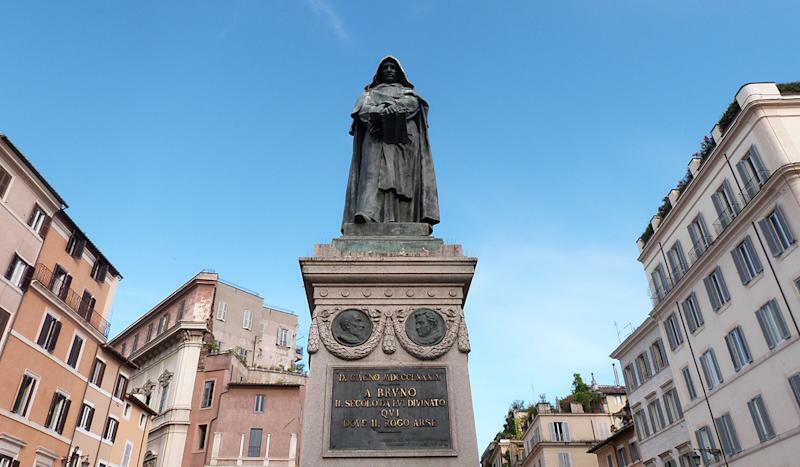 Priest Giordano Bruno, often held up as an example of the church’s violence, was executed in 1600 and he did believe (rather presciently) in an infinite universe, but it was his anti-Christian beliefs that were the likely cause. The conflation of science and religion is at the heart of most Dan Brown novels and in ‘Angels & Demons’ it’s the physics of creation that comes under the microscope. CERN scientist Dr Leonardo Vetra invents a new way to create anti-matter with the help of his daughter Vittoria, which is currently impossible. In the book, Vittoria equates it with God, as it’s creating something out of nothing and would theoretically change the universe because it would be a neverending source of energy. After the novel came out CERN issued a statement saying creating anti-matter as an energy source is pointless because it takes more energy to create it. 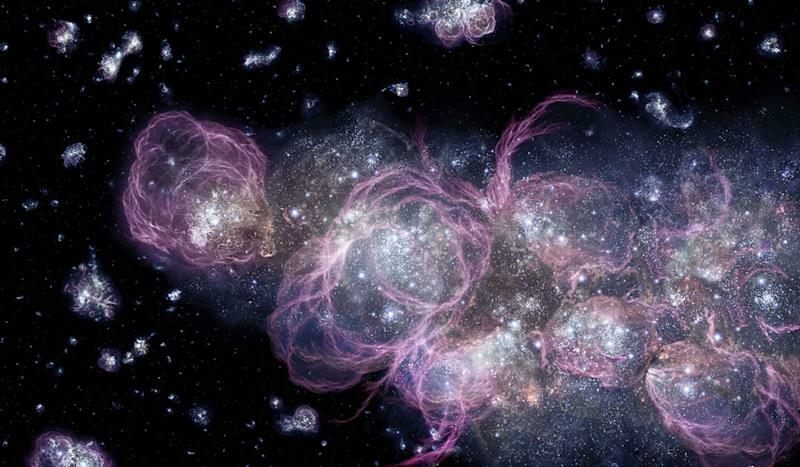 Where it feeds into Brown-esque conspiracy is that it suggests scientists are trying to become God by replicating the Big Bang, but while scientists have certainly emulated the circumstances in the milliseconds after the Big Bang courtesy of equipment like the Large Hadron Collider, that’s as far as it’s gone. So far. This is the conceit at the heart of ‘Inferno’ which drives the villain’s agenda and leads him to try and do something about it. And it’s a theory that’s been percolating since the writings of 18th century English cleric Thomas Malthus and continues in the shape of biologist Paul Ehrlich and his explosive 1968 book ‘The Population Bomb’. 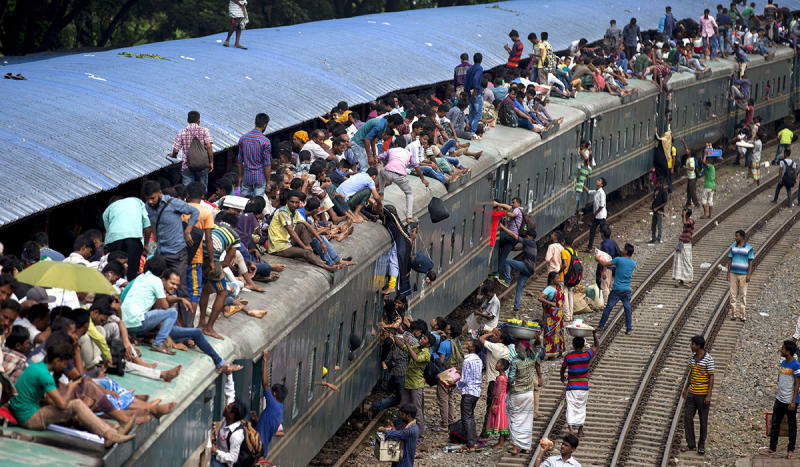 But while exponential population increase doesn’t sound too far-fetched, most scientists have argued it would a) not happen because of factors like improved global education and b) the increase that would occur would not cause the end of civilised society. That said, a 2014 study by the National Academy of Sciences – factoring in possible population exterminators like wars, a worldwide pandemic or global warming – suggested the number of people in the world could reach 10.4 billion in 2100, leading them to recommend a comprehensive inquiry into how to address it. 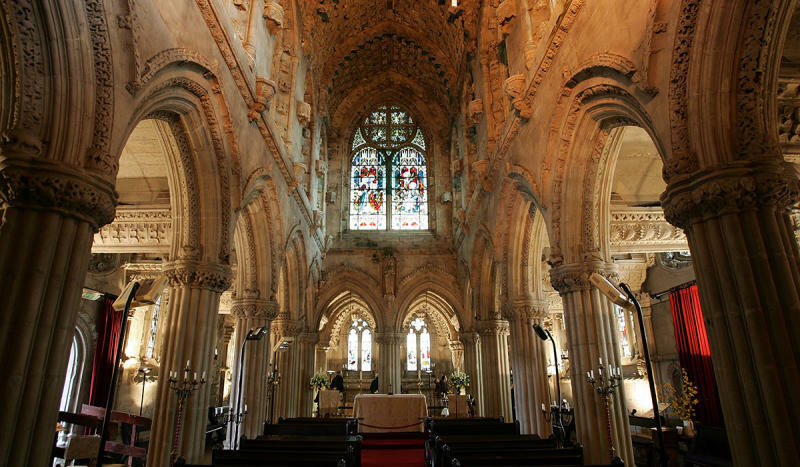 Rosslyn Chapel is used in ‘The Da Vinci Code’ as a location for Robert Langdon to discover the true secret of the Holy Grail. Believers posit it’s an exact copy of Solomon’s Temple in Jerusalem and built by the Knight’s Templar, although that has been debunked by various authors and the chapel itself was erected 150 years after the Knight’s Templar officially dissolved. 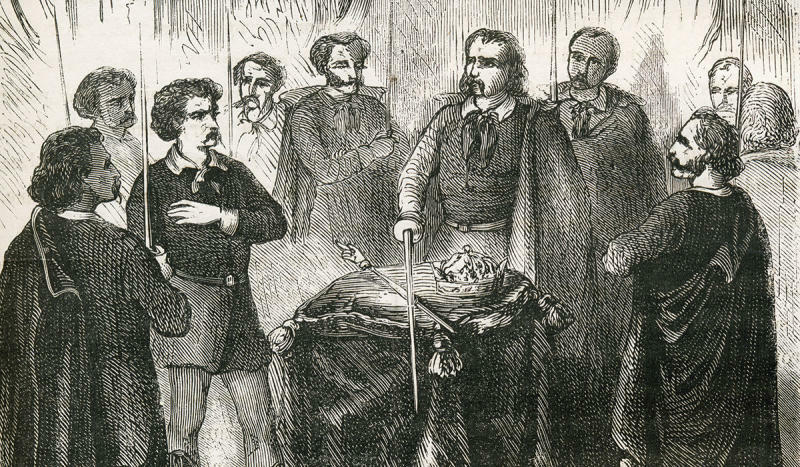 With the Priory of Sion proven to be fabricated, the mystical history of the building seems unlikely. 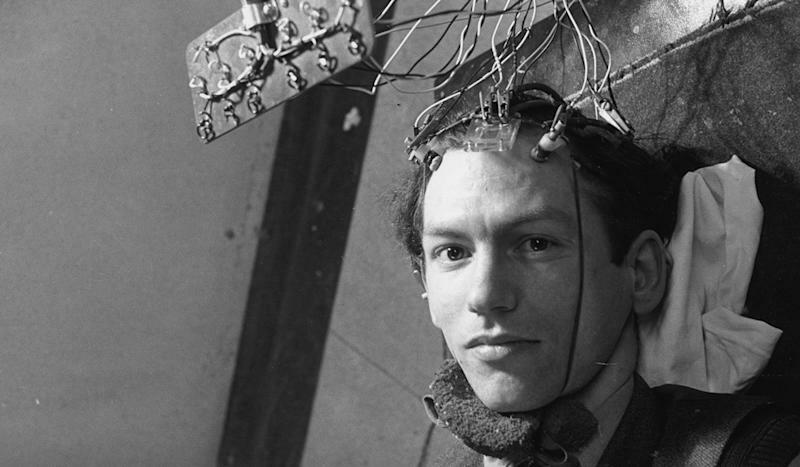 Noetic science is something Brown brings up in ‘The Lost Symbol’ – a brand of parapsychology (some would say pseudoscience) coined in 1973 by astronaut Edgar Mitchell, the sixth man to walk on the Moon. In the book, a character is doing pioneering research into it that will alter our understanding of religion and the universe. Sceptics believe it’s essentially New Age mumbo jumbo masquerading as science. 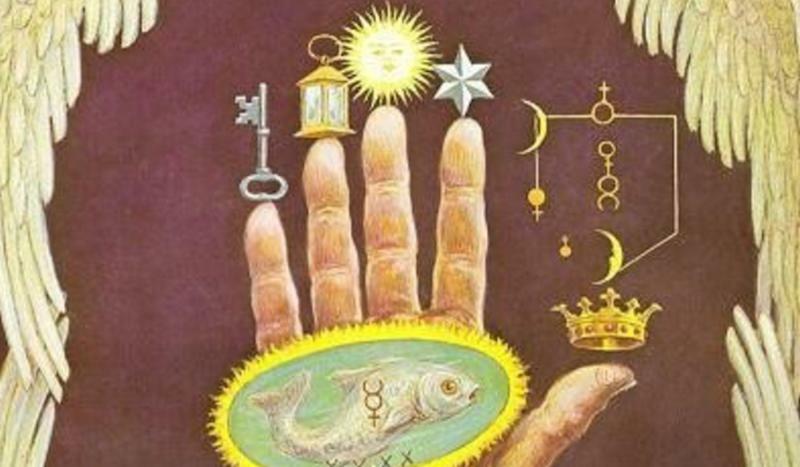 Derived from the teachings of 17th century French monk Bernard de Montfaucon, the hand is supposed to be that of the Master [Free]Mason and be key to unlocking the secrets of the universe. It’s also imagined to signify the way man can transform into God. It shows up at the beginning of ‘The Lost Symbol’, when the baddie leaves a severed hand emulating it in the Capitol Rotunda. The reality seems to be that it’s a theory interpreted by author Manly P Hall as showing why the Freemasons control the government.